Troon selected to manage The Reserve Club at Woodside in S.C.
Wash. The Jack Nicklaus Signature Golf Course will represent the 400th Nicklaus Design to open worldwide since Jack Nicklaus embarked on his course design career in 1969. 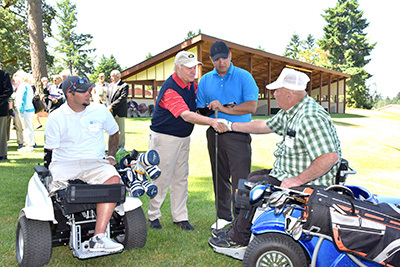 The Golden Bear donated his design services for American Lake Veterans Golf Course so that more of the nation's veterans could experience the remarkable healing powers of golf. The place many call "Jack's House" has invited some of the world's best golfers to its annual gathering, and it appears the party is going to spill into the weekend with a guest list unlike any other. 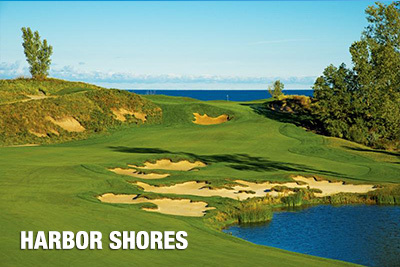 The 41st playing of the Memorial Tournament presented by Nationwide at the Golden Bear's Ohio home club of Muirfield Village Golf Club in Dublin is much like the 40 before it, in that it has again attracted one of the best fields in tournament golf. The Memorial has the top five players in the Official World Golf Ranking--with a roll call of No. 1 Jason Day, No. 2 Jordan Spieth, No. 3 Rory McIlroy, No. 4 Bubba Watson, and No. 5 Rickie Fowler. The field features six of the world's top-10 players and 10 of the world's top-20. A SkyTrak powered golf simulator featuring Muirfield Village Golf Club’s signature par-3 12th hole will be open for play at the Golden Bear Club throughout the week of the 41st edition of the Memorial Tournament presented by Nationwide--giving spectators the opportunity to play Jack Nicklaus Perfect Golf, a new computer game that debuted last month. 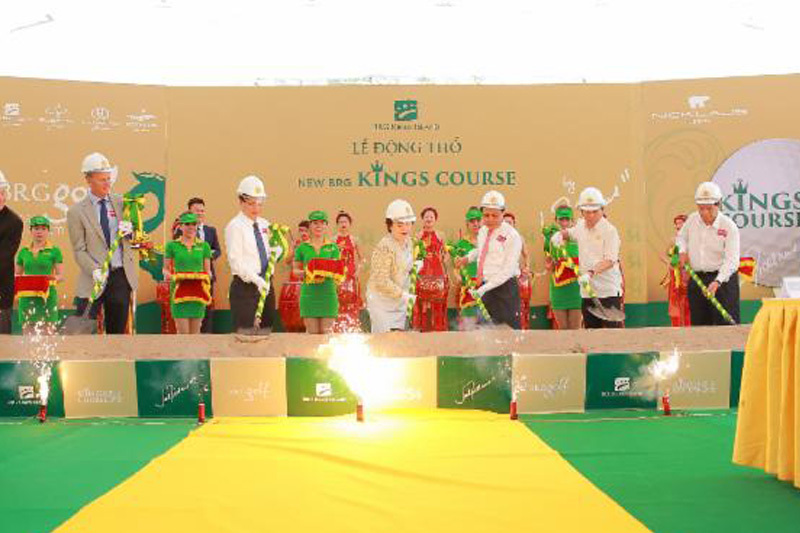 The Kings Course at BRG Kings Island Golf Resort in Hanoi, Vietnam, broke ground in May. The new 18-hole golf course is the first design for Nicklaus Design President Jack Nicklaus II in Vietnam. The groundbreaking also represents a further step in the relationship between Nicklaus Design Group and BRG Group. “The Kings Course will leverage the natural beauty of the hilly terrain and surrounding bodies of lake water," Nicklaus II said. 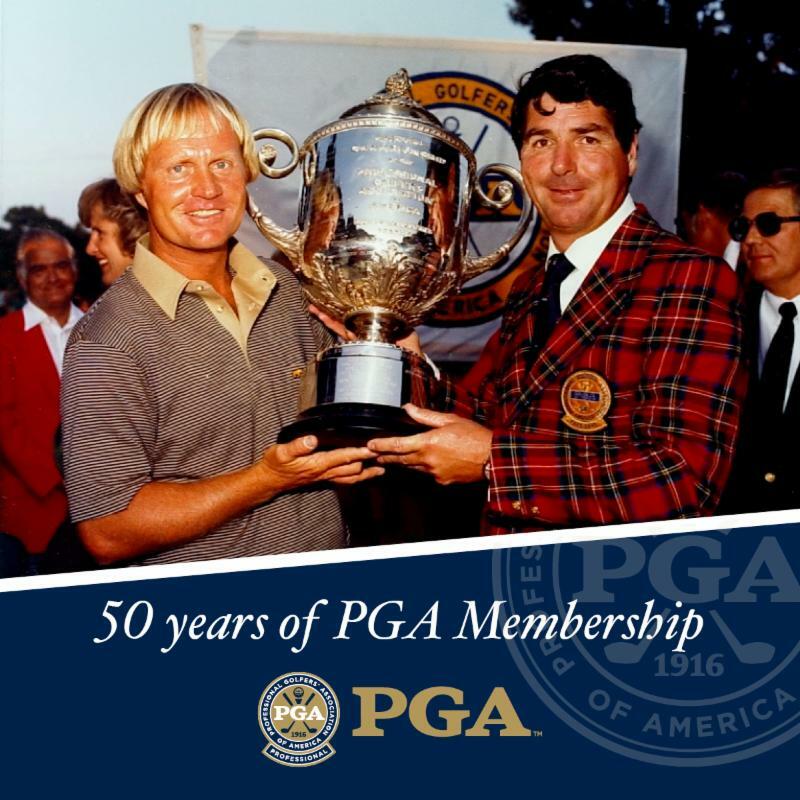 June, 1, 2016, is a special day in the history of Jack Nicklaus, as it marks his 50th anniversary as a PGA of America member. 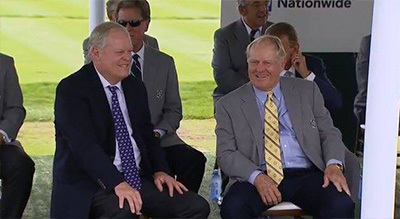 For a half century, Jack Nicklaus has been one of golf's great ambassadors--both on and off the golf course," said PGA of America President Derek Sprague. "From his 18 major championships, to his community involvement and charitable efforts, the Golden Bear has touched millions of lives around the globe. 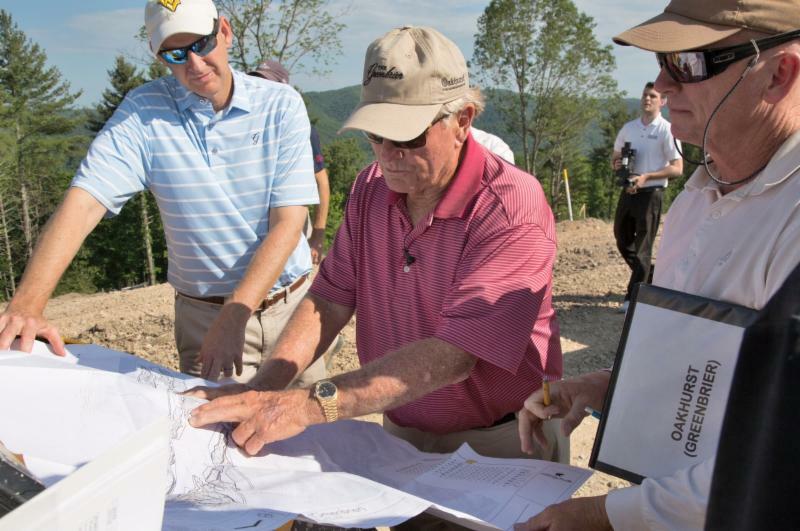 Pulling himself away from blueprints, topographical maps and other documents laying out plans for The Greenbrier's Oakhurst golf course, Jack Nicklaus spoke spiritedly about the project Friday evening. Hong Kong golf enthusiasts will soon be able to enjoy the world renowned personalized coaching method of the Jack Nicklaus Academy of Golf at its new Asia location--the Hong Kong Golf &amp; Tennis Academy (HKGTA). The partnership between Jack Nicklaus Academies and HKGTA brings its world class golf facilities and training to Hong Kong for the first time. The new site has been carefully designed to engage and support players in order to enhance their enjoyment with the game. Rocco Mediate holed out from a greenside bunker for birdie on the par-3 17th to wrap up a record-setting, wire-to-wire victory Sunday in the Senior PGA Championship presented by KitchenAid.